Last week we dove into the world of linking campaigns. If you recall, I wrote there were two kinds – a registration campaign and a link request campaign. A registration campaign, as I wrote in last week’s article, is when you register your Web site with all the search engines and directories out there on the Internet. A link request campaign is when you go out and try to get others to put a link to your site. That is what we’ll cover this week. In the old days of the Web (pre-1997), you could send out friendly emails requesting a link to your site from other sites and, in the altruistic spirit of the Internet, people would do it. But nowadays, sites generally don’t give links unless there is value in it for them. So the key to a link request campaign is to first provide some sort of value in the form of content or a service, then figure out who else might want to link to that content or service. The first step, then, is to develop something someone would want to link to. 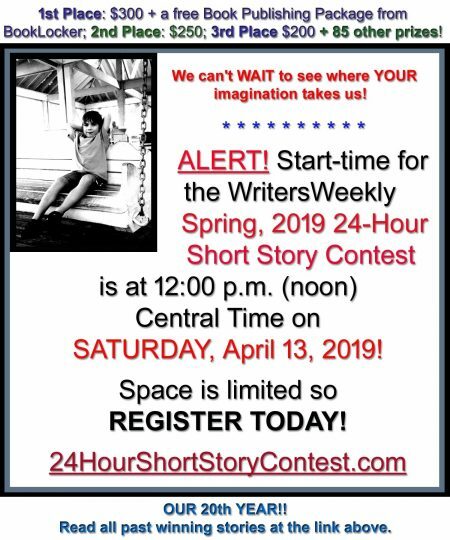 For example, WritersWeekly.com has a section called “WritersWeekly Warnings Reports” in which we investigate complaints about various publications and publish what we find. This is something other writing sites might want put in a link to as a resource for their readers. 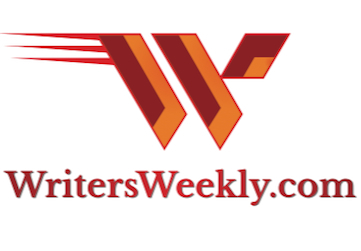 The way, then, to go about promoting the WritersWeekly Warnings Reports section through a link request campaign is to find all the writing sites that don’t have such a resource but cater to the same audience (freelance writers) and email them a short note letting them know about the resource. Another way to look at the situation is to figure out how your site might work together with a site on a complementary subject. Let’s say you have a site for a book on the best places to ski in the US. You could approach a site that sells ski equipment and offer a quid pro quo – you refer people looking to buy ski equipment to them if they in turn refer people to your site looking for places to ski. You can also flip the equation around. Instead of asking for a link into your Web site’s content, you push your content out to other sites and let them use it as long as they provide a link back to your site. It is essentially “self- syndication”. 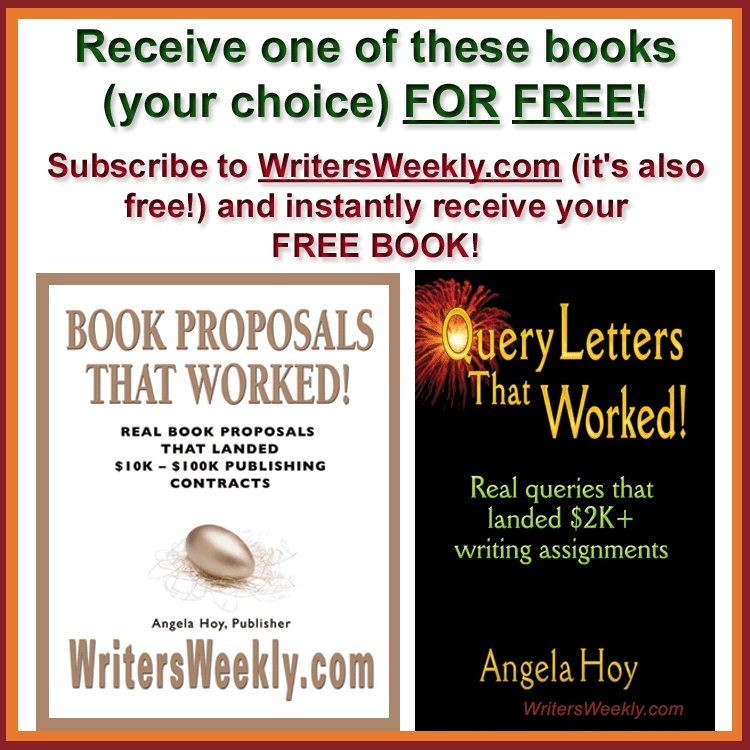 At WritersWeekly, for example, anyone is free to reprint/republish articles written by me and Angela as long as they publish the bio (see reprint info. at the end of this article) and provide a link back to WritersWeekly.com. That is the essence of a link request campaign – offer a valuable resource, then pitch it to sites that might be interested in it. Next week we’ll get into getting press from online publications. Richard Hoy is the co-owner of Booklocker.com, the most author-friendly epublisher online offering up to 70% royalties on ebooks, 35% royalties on print on demand books (the highest in the industry), and non-exclusive contracts. 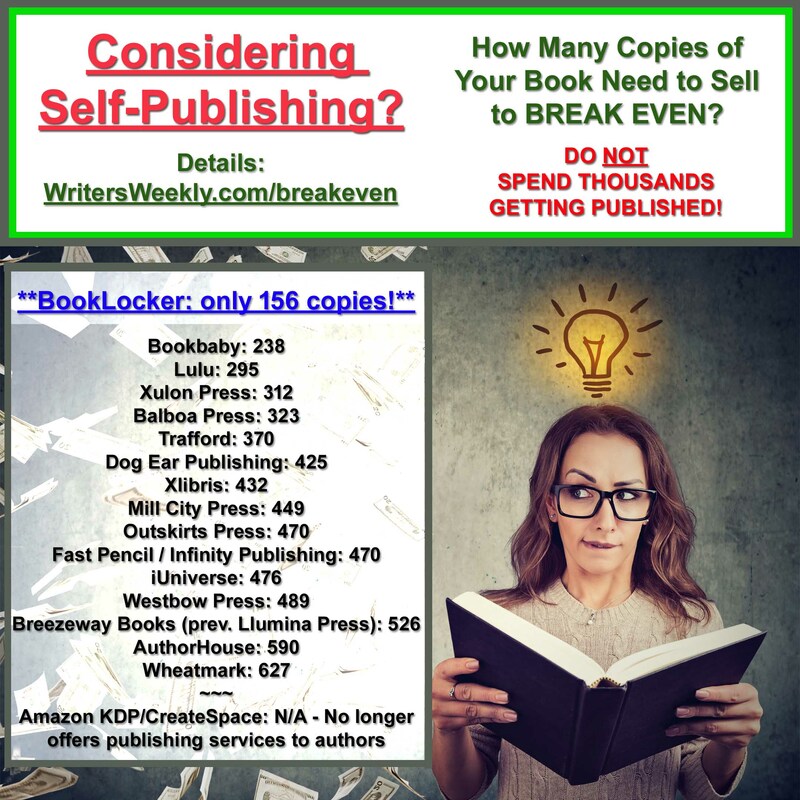 Booklocker.com strives to help authors make money by combining epublishing with Internet marketing.